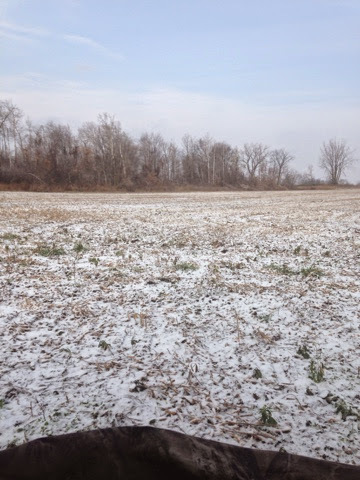 Deer season 2014 has not been my best season but it has been a fun season. I have went hunting quite a few times and have saw a few nice deer. 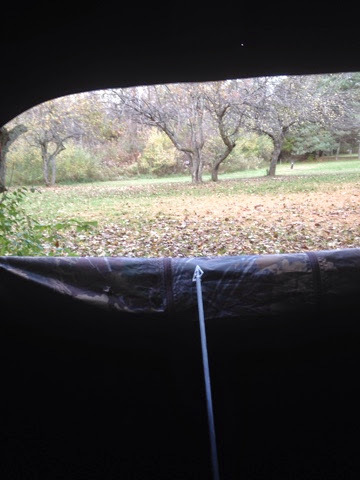 Unfortunately I missed three opportunities to put a deer in my freezer. I have missed more times this year than I have combined over the past 10 years. I need to go back to the shooting range I think! The season wasn't all negative though. 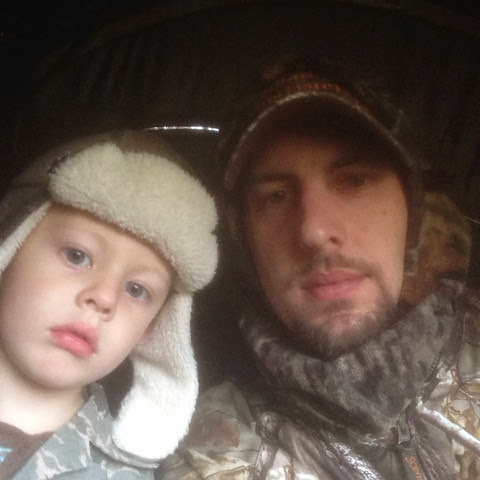 One of the highlights of the season was taking my 3 year old out hunting for the first time. We even saw 3 deer although we didn't shoot one. Even though I didn't get a deer this year I was able to put one in the freezer thanks to a doe my brother in law shot. 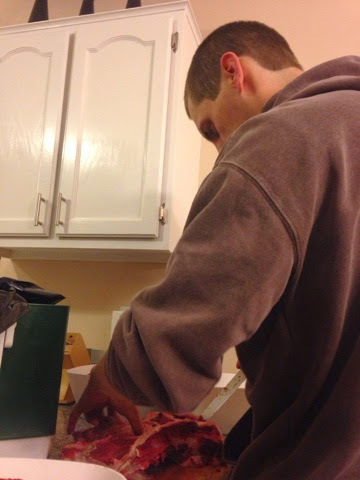 I was hoping to get some more venison but I will be able to adjust. 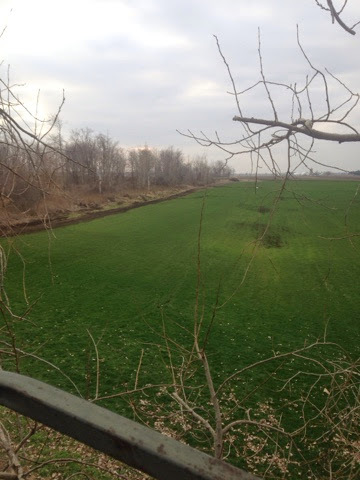 I have found a place not to far from my house with some decent state land for small game. 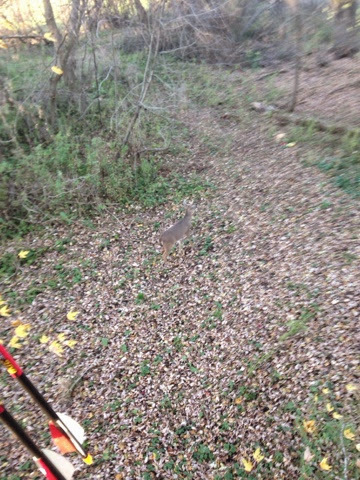 Hopefully my luck shooting rabbits and squirrels is better than with deer. Wish me luck! 4 point I passed on that the neighbor shot. The blind that my son and I hunted out of.